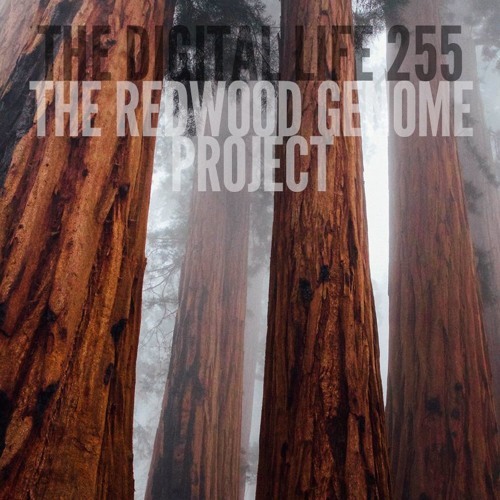 On The Digital Life this week, we discuss the Redwood Genome Project, a five-year initiative launched by the Save the Redwoods League to sequence the coast redwood and giant sequoia genomes, in order to better understand the redwoods on a genomic scale, and in so doing, protect and restore the forests. Threats to the redwoods include not only logging and development, but also disease, drought, and pests, which have been exacerbated by climate change. Because the redwoods manifest a broad genetic range, some are better at withstanding drought or resisting disease than others. In the past, reforestation projects placed an emphasis on those varieties exhibiting rapid growth rather than these other traits. However, today managers must be able to plan for a genetically diverse forest. The Redwood Genome Project has begun to sequence, assemble, and annotate these genomes. It will also develop tools for assessing genetic diversity, which will assist in the creation of the forest management plans. Join us as we discuss.